Irritable Bowel Syndrome is an intestinal disorder causing pain in the stomach, wind, constipation and diarrhoea. It's not very pleasant. 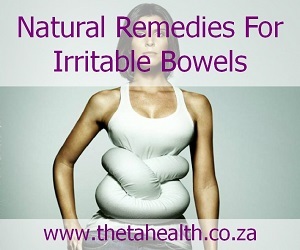 If you suffer from IBS use our natural irritable bowel syndrome remedies. We have natural health products and vitamin supplements to help reduce IBS.